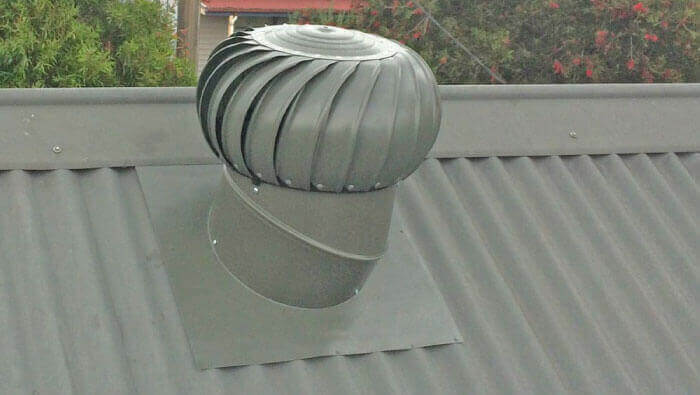 Anyone can walk into Bunnings and buy a roof vent and bring it home. That’s the easy part! They will set you back between $80-$130 Aussie dollars each…on average. Then you have to deal with the real cost – Installing the whirlybird(s). If you are a handy person then you’ve got this covered….right? If you’re not handy or you just haven’t got the time or the desire, then this article is written for you. What you will learn is based on our many years of experience in the business. The Contractor is Offering a Sale or a Deal – Is it Real? 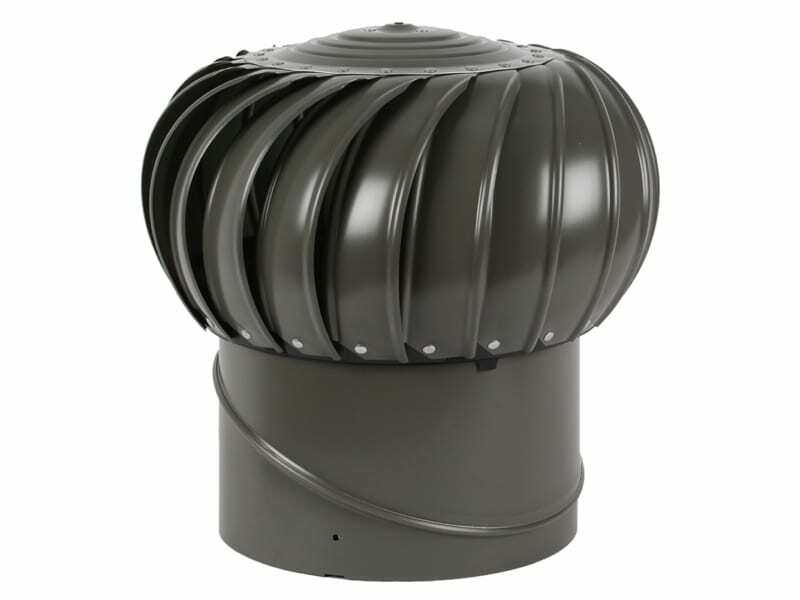 You can find Supply & Installation deals out there that range from $500 – $700 for one roof vent. 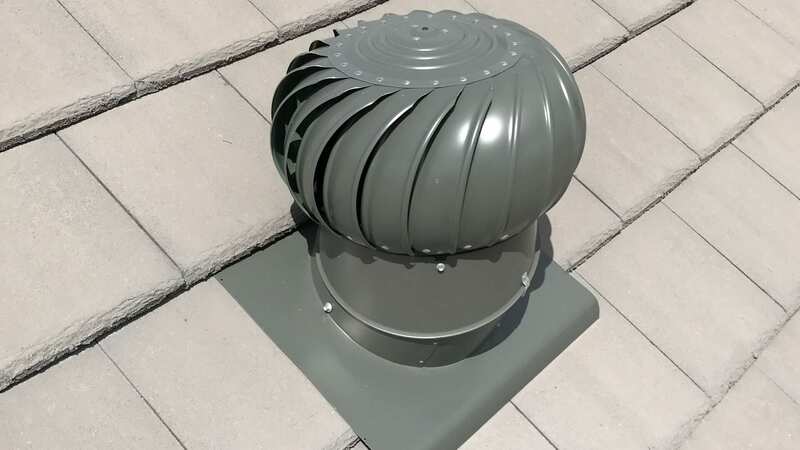 The contractor will usually supply an Ampelite (300 Spinaway or Superflow) or an Edmonds (Windmaster or Supavent) roof vent in addition to the install cost. Both are great company brands and either brand is fine and shouldn’t be the deciding factor on who to choose. The Fine Print – What Defines Extra Costs? What really makes a dIfference to the final cost is in the fine print. So what is included in the “deal” and what is considered an extra cost? I’m sure you’ve received the flyers in the peak of the summer season that are too good to pass up. Usually the big print shows a cheap price for the basic install. It’s flashy and it catches your eye. That’s just the way advertising works and that’s OK. The Fine print is where all the action is. Installing on a tiled roof is what the advertised price will typically refer to. Metal roofs usually cost more (Not at RVA…that’s us) and most contractors will charge more to install on a metal roof. Is this a fare up charge? Yes! It is more work and therefore most contractors charge for the extra work. Why it’s hidden in the advertising is because the ads are supposed to real you in, not put you off. We just don’t do it at RVA because we like to know the full price up front and we think you do too. Installing on a higher roof is much harder and there is more work involved. Longer ladders, more equipment, increased work time, difficulty & danger in all areas is what increases the price on the install and it’s a legitimate cost extra. Most trades will charge extra per floor above the first floor. At RVA we do not charge the legitimate extra for roofs that are 2 stories and under. We will need to discuss the final price for an install on a 3 story roof. That’s only fare and it’s all upfront and transparent just the way our customers like it. If your job is problematic or you have a property that has difficult access or your neighbours are not making it easy for anyone to do any work, then your contractor will want to charge you for the extra work. I’ve heard it called “Angry Money” by some tradespeople. If you have a house on ground that is extremely uneven of ridiculously sloped, you will be charged more for that. Just put yourself in the installers position and you’ll be more understanding with the extra costs. This section is obvious. Extra time traveling to the worksite incurs extra costs, especially with all of Sydney’s tolls. One contractor mentioned that it cost his company $1,650 in tolls per month in Sydney. Vehicle expenses are also a major factor. Petrol and maintenance cost are through the roof. Experienced trade workers are also paid for travel time which increases the overall cost of the job. This really is the biggest factor in determining the final price of your roof vent installation cost. From the tradesman’s perspective, there is a certain expectation for earnings per job based on many factors including years of experience brought to the job, warranty, insurance and countless incidental costs too numerous and varied to mention. Every area and region has it’s own expectations based on the “going rate” and usually balanced with inflation. At RVA, we make no excuses for our prices. They come with 30+ years of experience and an iron clad guarantee that the job will be done to the highest industry standards the first time. With all warranties and licenses in place. Just make sure that your installers are not low-balling everyone else because they don’t have insurance (they are working on the roof you know!!) or will not follow through on warranty work and even worse, hiring workers that are not licensed or experienced and the contractor is paying them much less than qualified trades. 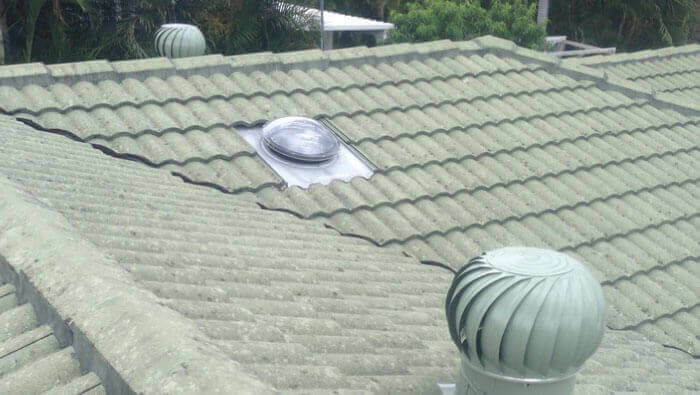 Is the integrity of your roof worth a few dollars saved on the install price…….It’s your choice. 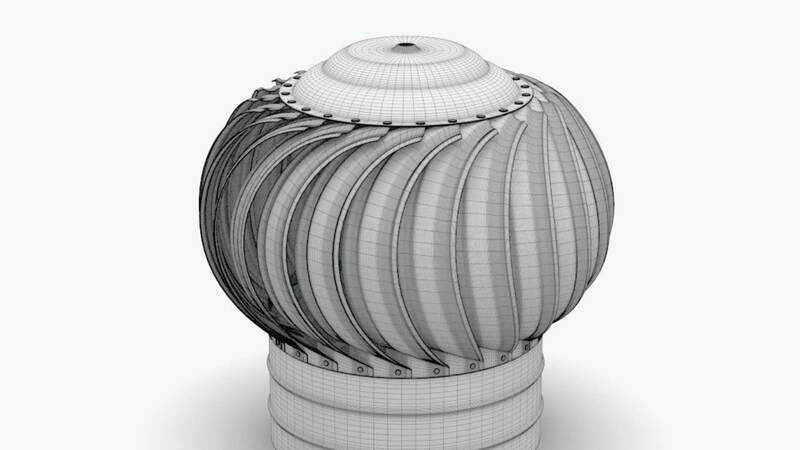 Bellow you will find RVA’s transparent pricing system for multiple whirlybird supply & installation costs. 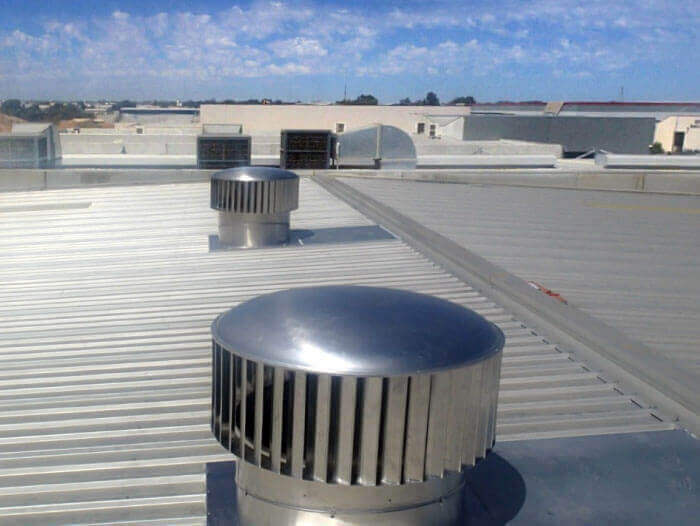 A ventilation system that is not installed properly will fail to meet the functionality it is meant to accomplish, no matter the quality of the materials. For whirly bird installation, the principle applies. 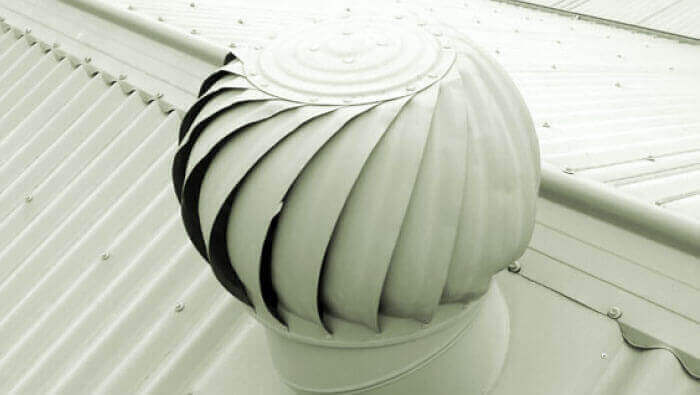 Proper installation of roof vents comes at a price. 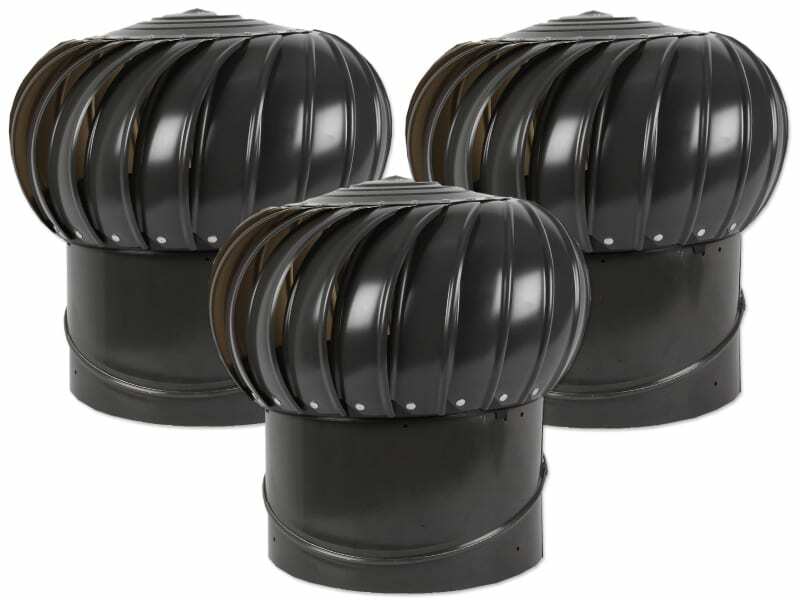 The total cost to install roof vents can be attributed to several factors which largely include the cost of labor and the cost of material. When it comes to labor, there is the option of contracting the work to a trained professional on one hand, and that of getting out your toolbox and doing the job yourself on the other. The advantage of paying someone who is experienced is that they are likely to make fewer mistakes and get everything right the first time. This will save you the cost of repairs that would otherwise be incurred if you did it without prior experience. Apart from their labor, professionals have better advice on what brands of the roof whirlybird to buy and what improvements to make to your roofing in general. The Do-it-yourself is a better option if the workload is not as much and you are looking to cut on costs as some roof plumbers and contractors can be over-priced. There are several installation guides online that you can follow step-by-step and have your whirlybird flying with the rest of the neighborhood in less than two days. If you can understand and follow instructions as they are given, then the D.I.Y option is definitely more economical. Whirlybirds for factories and other large-scale buildings cost more than those for smaller buildings such as a home. 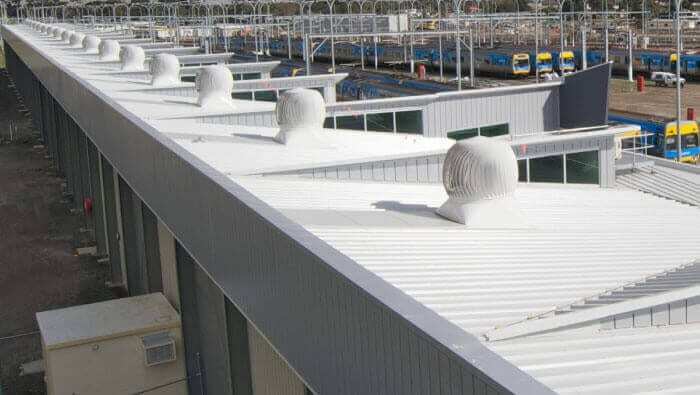 This is self-explanatory in the sense that a factory has a larger roof area and houses a larger air capacity, therefore requiring more ventilation than a house that covers a smaller footage area. Whirly birds come in different diameter sizes. 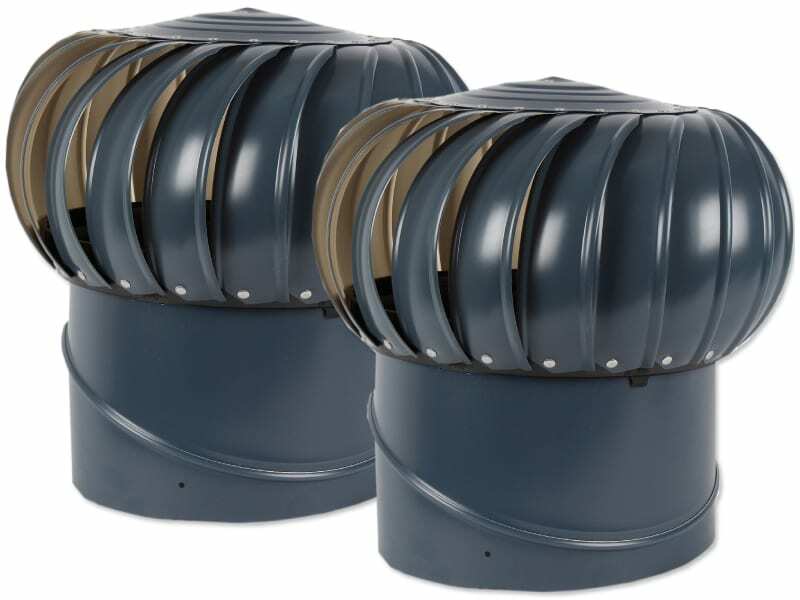 The Twista vents vary in size between 240mm diameter vents custom made for residential establishments, the 350mm vents for commercial buildings, and the enormous 500mm whirlybirds for industries. The larger the size of the roof vent, the more expensive the vent. The smaller the size, the more affordable it is. 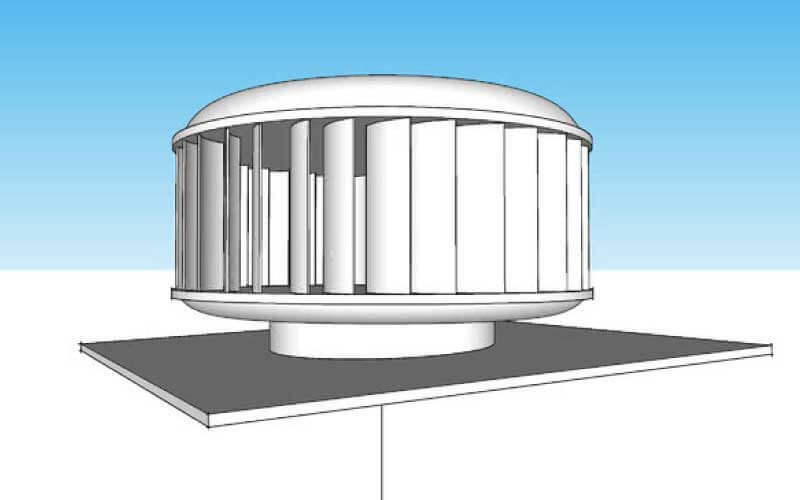 Large roof whirly birds are usually meant for commercial buildings. 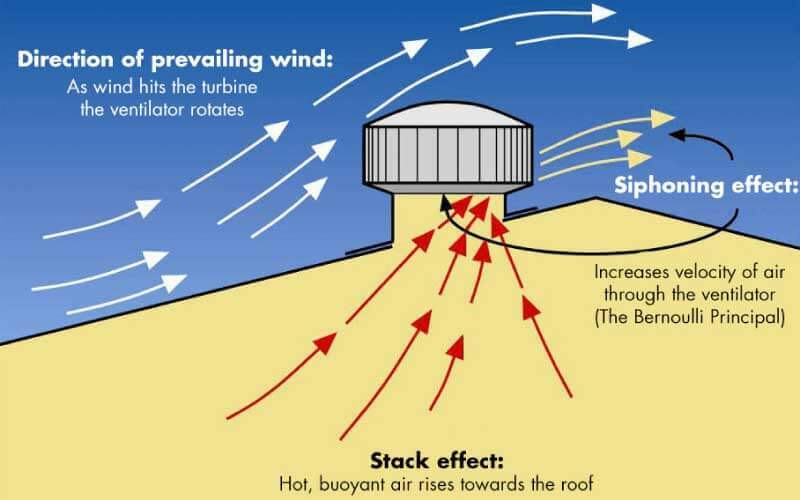 If a roof has a pitch higher than 7:12, then it will require more whirly birds at different parts of the house. When the roof pitch increases, the amount of air capacity in the attic is larger, raising the need for more ventilation. 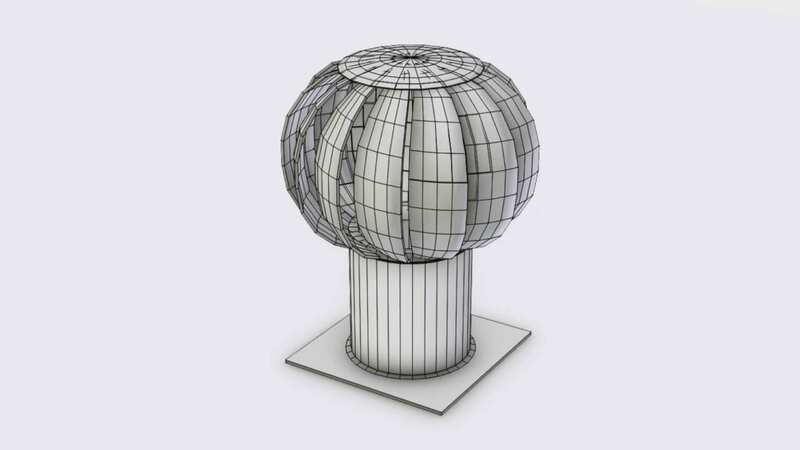 This significantly increases the cost, as more roof whirly birds will be required. Different roofs have different architectures. If a roof is very steep or its design is too complicated, then the contractor may ask for a higher payment than in the general case to cater for the extra labor. A complicated design could also mean that specialized equipment is needed to get around. This contributes to the budget skyrocketing. Different manufacturers price their commodities differently. 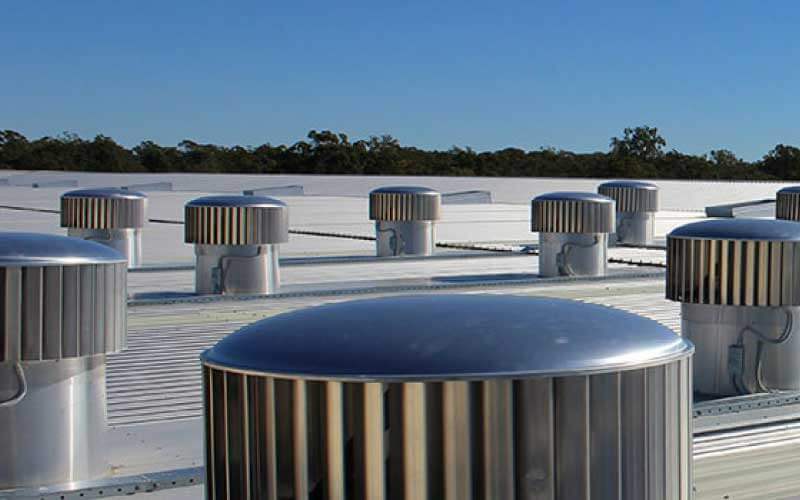 In roof ventilation, there are three categories of valuations for material, namely low end, mid range and high end. 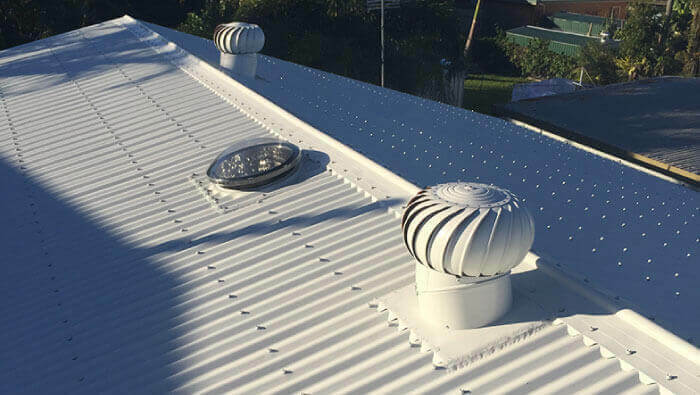 Low -end roof vents are cheaper to acquire since they are made of a material that is easily accessible as compared to high-end roof vents. For a long time, the metal turbines were the most common in the market, but that has since changed. 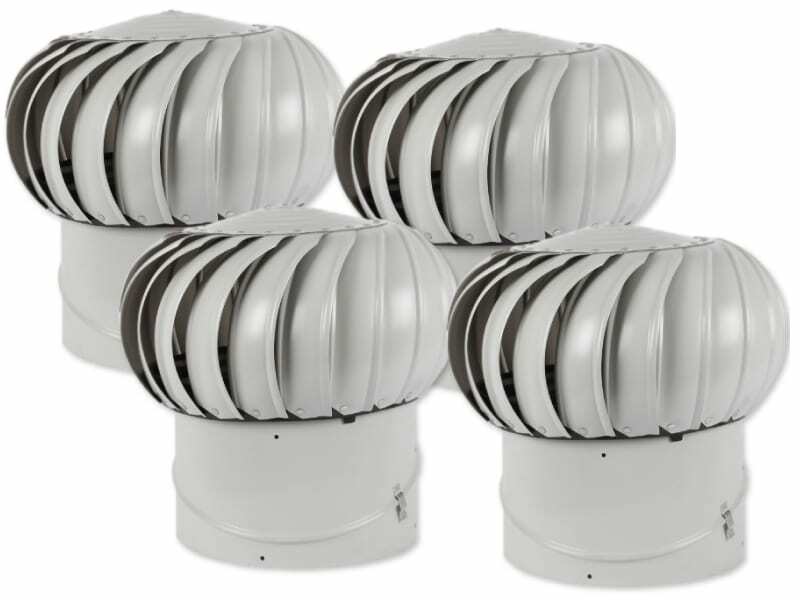 The trend right now is at plastic whirly ventilators which are slowly but steadily pushing their aluminum counterparts out of the top shelf. The various versions of plastics in stores right now include polymers, polycarbonates, and acrylic on another end. The plastic used is treated and UV stabilized to stay under use for an excess of 10 years without melting. Plastics are sturdier and not as heavy as the metal turbines. Aesthetic beauty- Plastic turbines are pleasing to look at. They come in different colors as well, including silver, black, green to name but a few. The color does not peel off. Plastic turbines have smooth bearings that ensure they do not make noise when free-moving. There is no annoying squeaking. They are unlikely to dent when exposed to harsh conditions such as hailstorms. They lack scrap value and are therefore unlikely to be stolen as compared to the metals which have a higher scrap value. High quality plastics are chemical tolerant and will not react with the air coming through them, guaranteeing a longer lifespan. 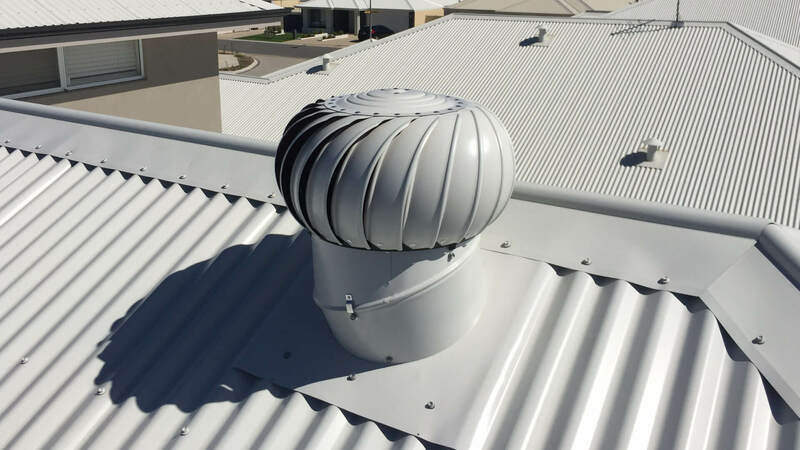 The location of the house or commercial building where the roof whirly bird is being installed matters when it comes to the fee that a professional roofing plumber will ask for. 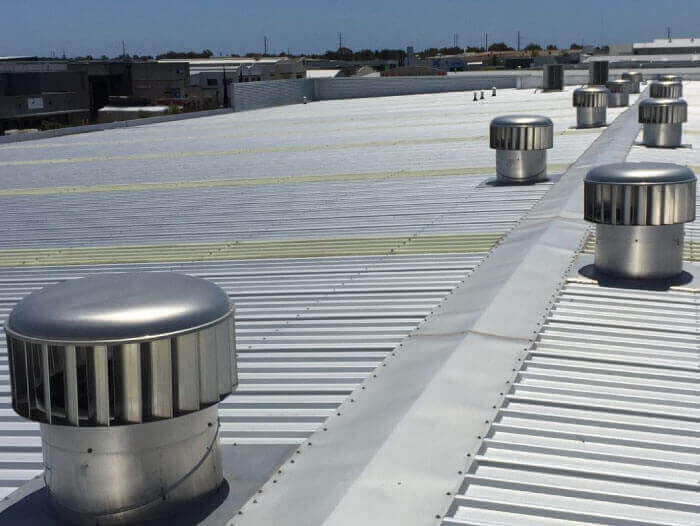 Depending on the local market values, a roofing contractor in Perth may charge a slightly different amount of money than a contractor in Sydney. There is, therefore, no standard figure that a contractor would ask for. There are various reasons for this but the overriding one is largely due to the varying cost of material that they may need to buy to conduct the installation. 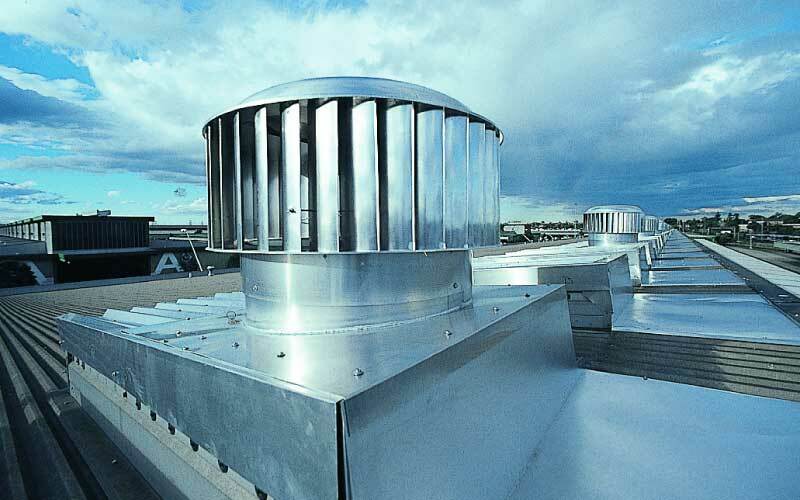 Ventilation is not an issue to disregard or take lightly, be it at the workplace or at home. 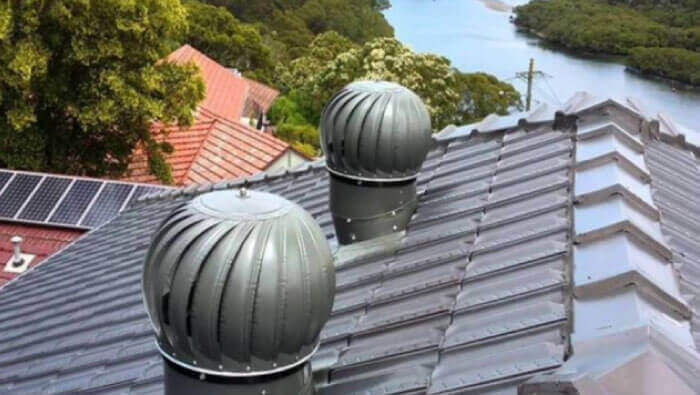 It, therefore, makes for a worthy investment to cover the cost to install a roof vent, whether you’re paying someone to do it or you are buying material to do it by yourself. To ensure that you get value for your money, the whirly bird price is not all you should look out for when placing a purchase. It is important to check for the guarantee and warranty that comes with the package as well. Most suppliers like Twista give a warranty of 10 years on their whirlybirds. this but the overriding one is largely due to the varying cost of material that they may need to buy to conduct the installation.